Sure your busy and your teeth look and feel okay. Even so, your twice yearly visit to the dentist for a professional cleaning and checkup is essential to your long-term oral health. Scott Evans, DDS of Straight Teeth Orthodontics explains five key reasons why. Even if you’re religious about brushing twice a day and flossing at least once a day, you can’t eliminate all of the debris that hides between your teeth and other hard to reach spots. That requires the professional instrumentation and techniques of a dental hygienist. Left to fester, that debris turns to plaque build up, then hardens into tartar, which is extremely difficult to get rid of without professional help. Worse still, plaque and tartar cause cavities and gum disease. Gum disease is the leading cause of tooth loss in adults. Beyond tooth loss, advanced plaque that spreads below the gum line can deteriorate the supporting bone in your jaw. Many oral problems don’t cause pain until they’re serious, and costly to repair. At regular checkups, Dr. Evans checks for cavities, which rarely give any warning signs as they form. He also looks for signs of shifting alignment and receding gums. An oral cancer screening is also crucial. Like most cancers, caught early, oral cancer is more easily treated. Routine checkups and cleanings are less expensive than the alternative, the need for restorative treatments such as fillings, deep cleanings, crowns, surgery, or medication. Drinking can stain your teeth. A professional dental cleaning can remove built-up stains caused by dark colored foods and drinks like coffee, tea, and wine and blueberries. Also, good oral hygiene is one of the best ways to prevent chronic bad breath. Many studies have shown a connection between oral and overall health. This includes diseases, like heart disease and stroke. If it’s time for your next dental cleaning, call Dr. Evans at Straight Teeth Orthodontics to schedule an appointment at one of our two Dallas locations. 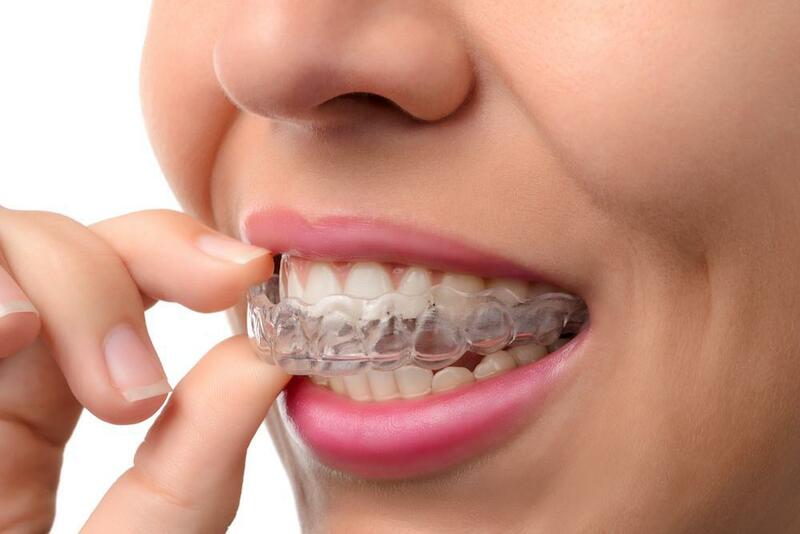 Everyone knows Invisalign can straighten teeth as well as traditional braces, and everyone knows the Invisalign aligners are clear and discreet. But that's not all there is to know about Invisalign treatment. Check out these other benefits. We live in a world where everything from your fish to your fruit contains artificial coloring. While these products may look more pleasing to your eye, they can wreak havoc on your teeth. As can many other things. Your smile is your calling card, creating an all-important first impression that speaks volumes before you say a word. 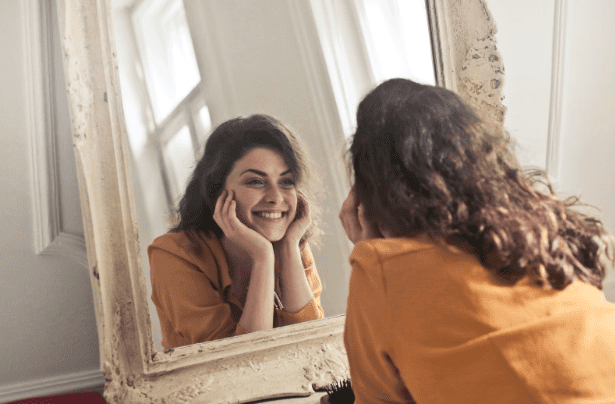 A smile makeover will give you renewed confidence that you’re making the right impression. 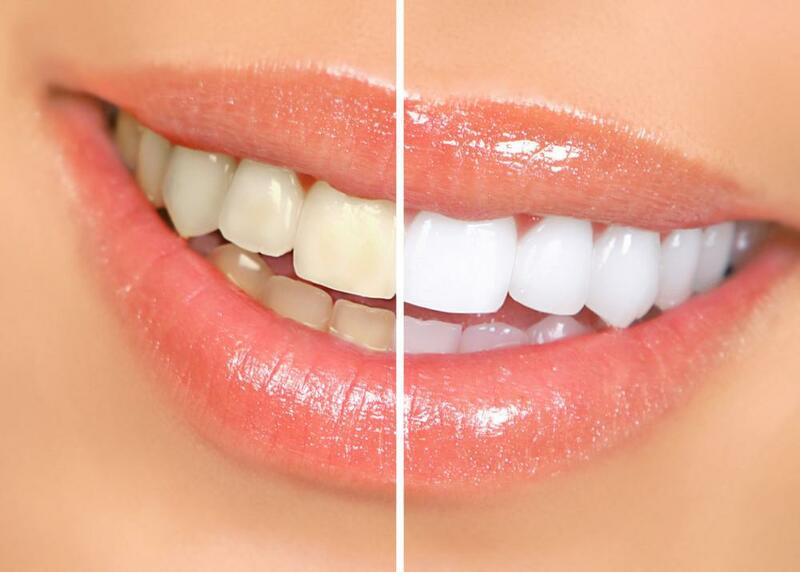 Do you have a chipped or misshapen tooth or a noticeable gap between your teeth that makes you self-conscious? 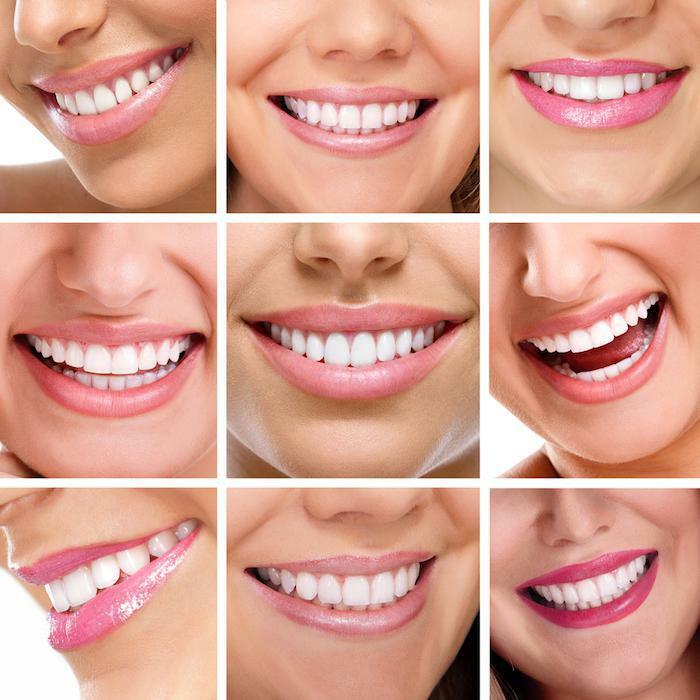 That unsightly smile may be affecting your oral health, too. But modern cosmetic dentistry can help. 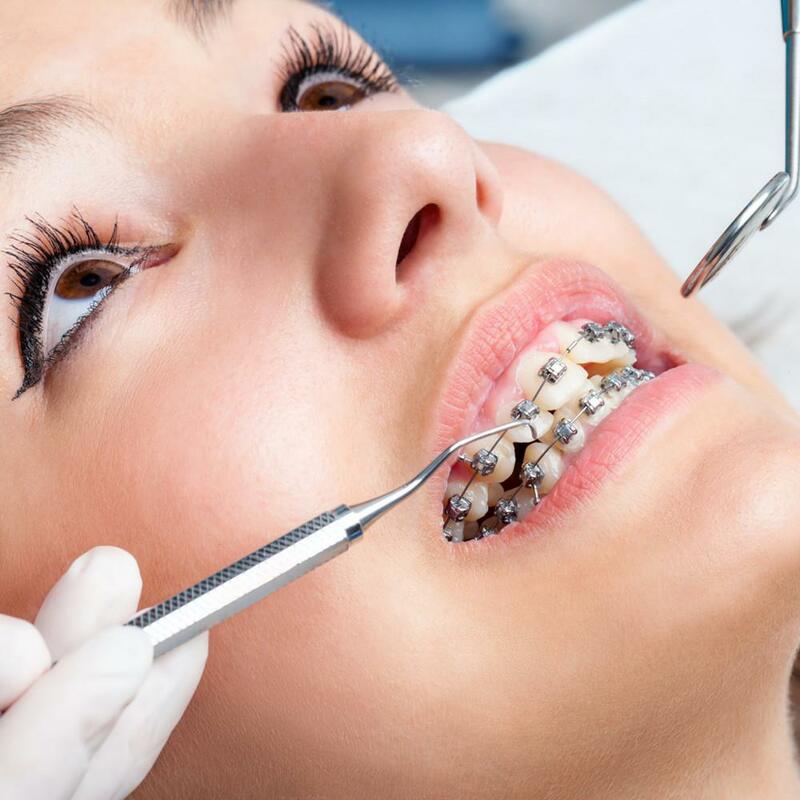 Not too long ago, metal braces were your only option for straighter teeth. Not anymore. 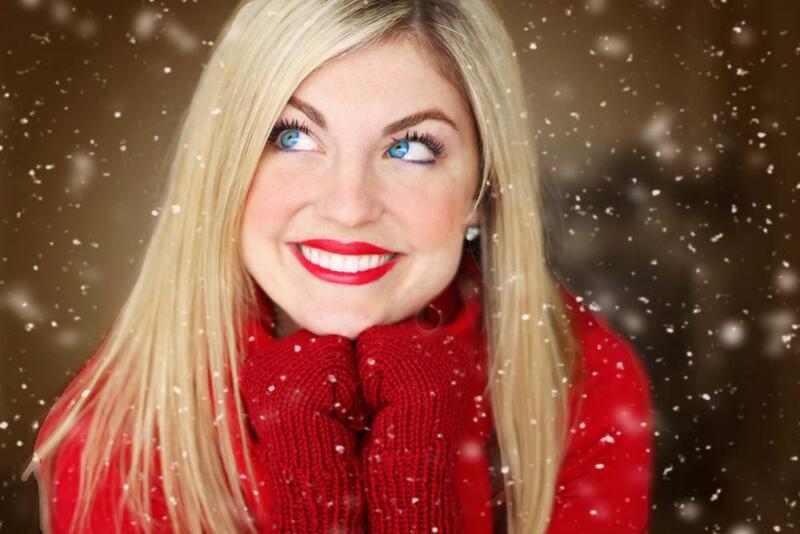 Invisalign® offers a number of benefits over traditional braces beyond just a straighter smile. If you’ve experienced tooth loss but the thought of having dentures fills you with dread, read on for all you need to know about dental implants. They might be the answer you’ve been looking for.